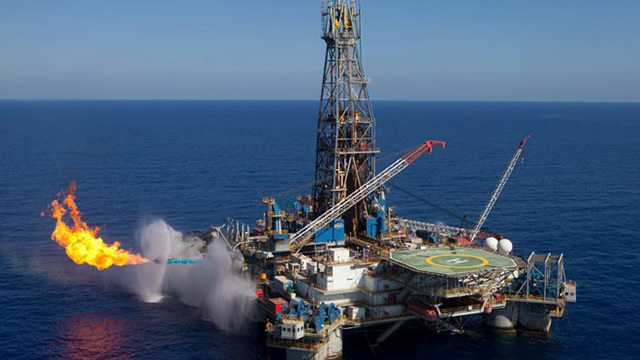 An oil and gas policy think tank, Centre for Natural Resources and Environmental Management (CNREM), has alleged that Ghana lost about $902.45 million in the oil sector because some of the oil companies paid less taxes and royalties to the country. According to the centre, although the oil resource is in Ghana, the county makes less than 20% of the revenue from the sector. Speaking further on the issue on the Citi Breakfast Show on Wednesday, the Executive Director of CNREM, Solomon Kwakumey said his outfit had petitioned the Council of State on the matter. He added that a meeting was subsequently scheduled where they presented their arguments to the Council, and the Petroleum Commission also did a presentation. Mr. Kwakumey also said he has petitioned the government to move from the hybrid system and adopt the production sharing method to make more money from Ghana’s oil. Mr. Kawukume further explained that under the production sharing agreement, it is the output of the oil which is strictly shared between the host nation and the foreign oil company. He argued that some countries including Nigeria and Libya are making more from their oil resources because they are practicing the production sharing method. 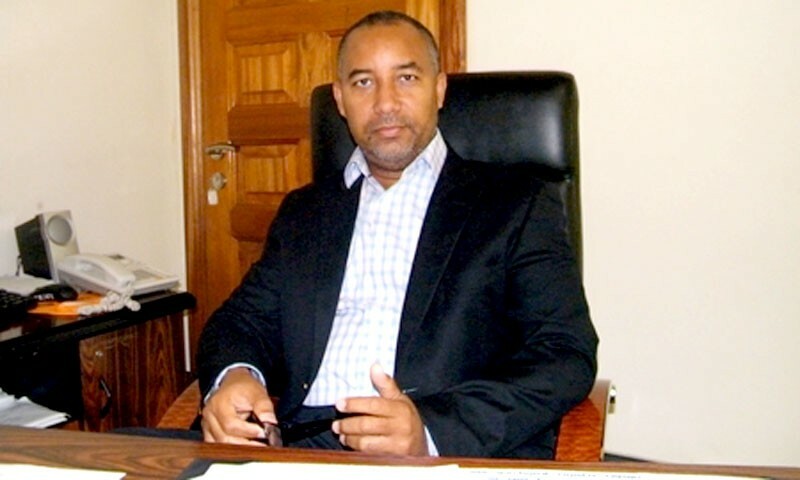 But reacting to CNREM’s claims, a former Chief Executive Officer of the Ghana National Petroleum Commission (GNPC), Alex Mould, said such arguments are “myopic” because the multinational companies have to recoup their investments, adding that Ghana would begin making extra from the oil fields after the investments are made by the oil companies. On why Government still used the hybrid system, Mr. Mould said it is more transparent than the production sharing mode.